Tunnicliffe's has been supplying quality window reveals to aluminium window and door manufacturers since 1946. We aim to be the 'one stop shop' for our customers, making sure that we can deliver to keep their business going and growing without any compromise on quality and service. Tunnicliffe's is a long established business. 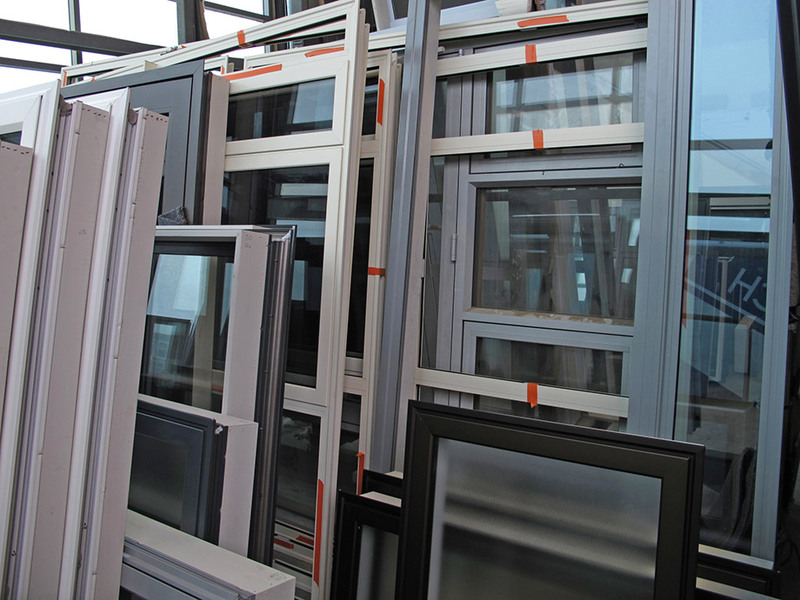 We have been involved with the aluminium window industry from the start, listening to manufacturers for more than 30 years, understanding their needs and requirements. Although we are traditional in our approach we aim to offer innovative solutions, keeping up with - and making contributions to - developments in our industry, wherever and whenever we can. With our experience and know-how we take pride in manufacturing products with the highest possible quality. We stand behind our work at all times and believe in addressing any problems that may occur in a swift and professional manner. 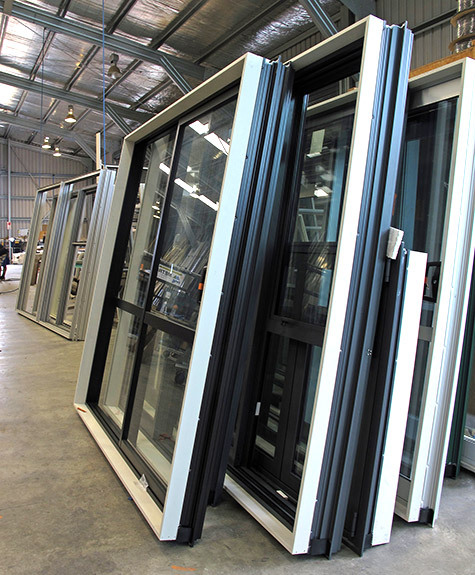 We stock our window reveals for same day dispatch. For most of the North Island we achieve next day delivery using high performance carriers. For the South Island we allow 3-4 working days. Our team of experienced operators is ready to offer a fast and flexible service running non-standard and custom profiles to order. We specialise in meeting your special requirements. Our domestic customers come first. Tunnicliffe's is not a standard, export oriented remanufacturer of timber products where domestic customers are dropped as soon as overseas markets are opening up. As a supplier we see ourselves a partner to your business where consistency and reliability are key values, in good times and bad.